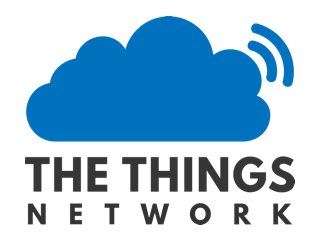 Which protocol is used for transferring data from gateway to the things network servers ? That depends on the packet forwarder used. Some packet forwarders use the Semtech protocol which is UDP based. The ttn-gateway-connector protocol is TCP based, so is the new Basicstation software. The ttn-gateway-connector protocol is TCP based, so is the new Basicstation software. can i use the poly_pkt_fwd from ic880a Installation with ttn-zh?